Rihanna's new Dior campaign for 2015 was unveiled. 4. 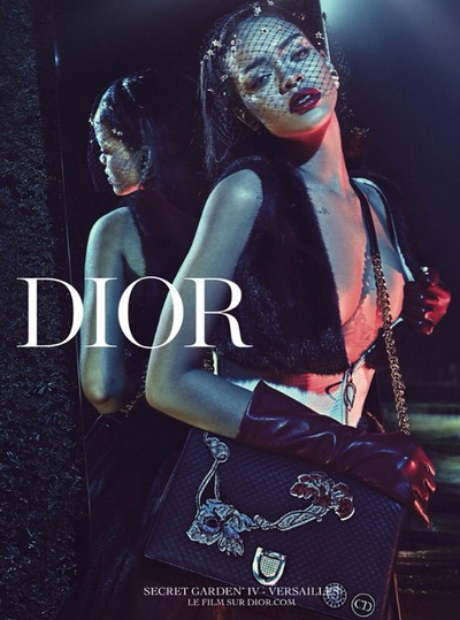 Rihanna's new Dior campaign for 2015 was unveiled.